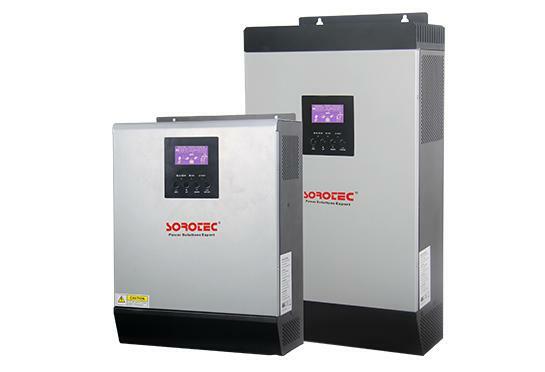 3Ph in/3Ph out Online Industry UPS,input/output full isolation protection,Digital Control,static switch,Large-Screen LCD monitor chinese and English operation interface. 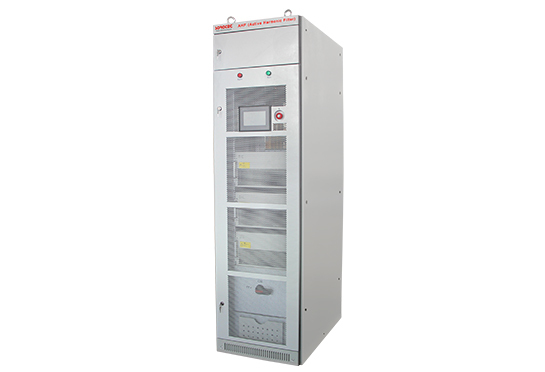 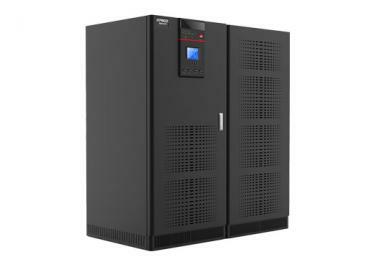 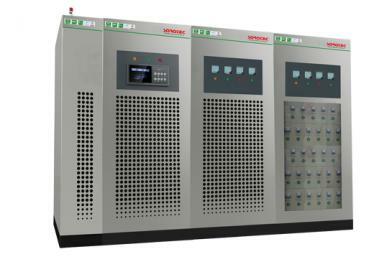 1Ph in/1Ph out Rack-Tower UPS use DSP control technology,double-convertion online design,output power factor 0.9 and efficiency>95%. 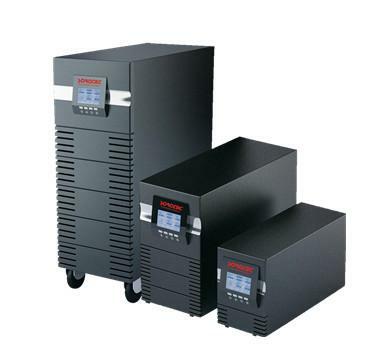 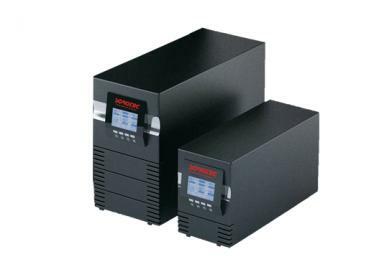 1Ph in/1Ph out online double-conversion UPS power supply, pure sine wave, 0.7/0.8 power factor output,safety electric isolation,bypass protection available. 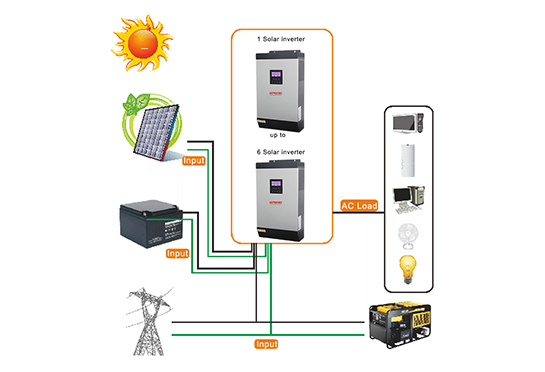 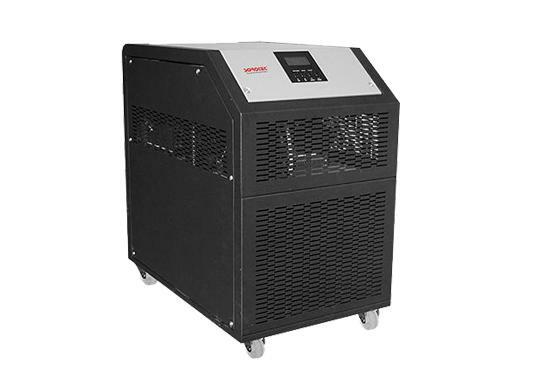 High Frequency Pure Sine Wave Solar Power Inverter System with Battery and MPPT solar charge controller, work for household and office appliances and solar power system.